You'll be attracting more than just the sun when you wear these must-have swimsuit trends on your next vacation. Tune in right now to watch Amazon's Style Code Live x InStyle fashion segment featuring must-have fall accessories. Find out exactly how to rock a statement bag, piece of jewelry, or pair of shoes with a plain dress. 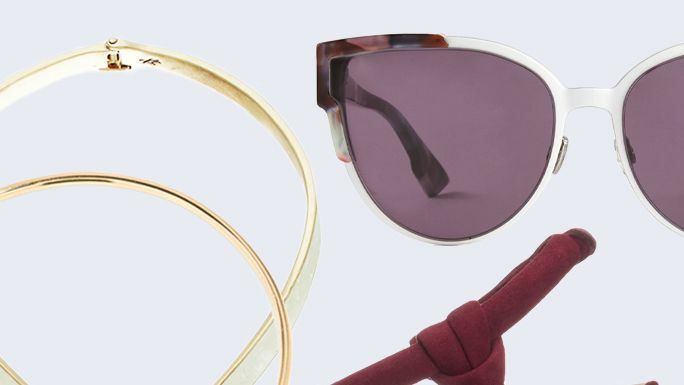 Get the best shoppable statement accessories. 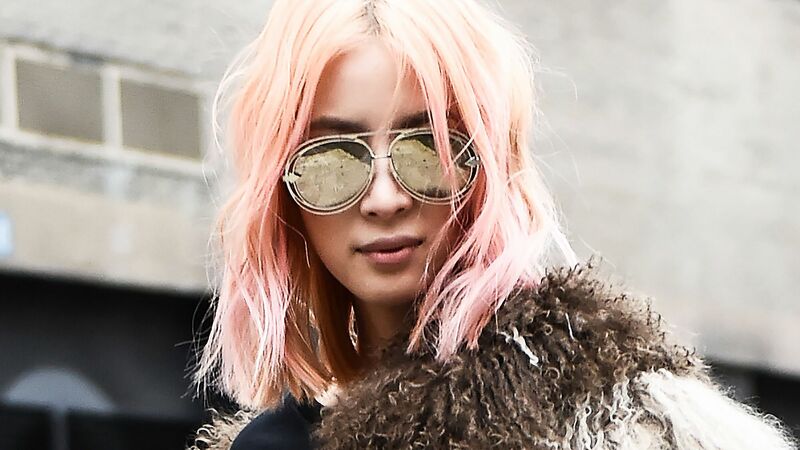 See the best sunglasses worn by street style stars during NYFW. 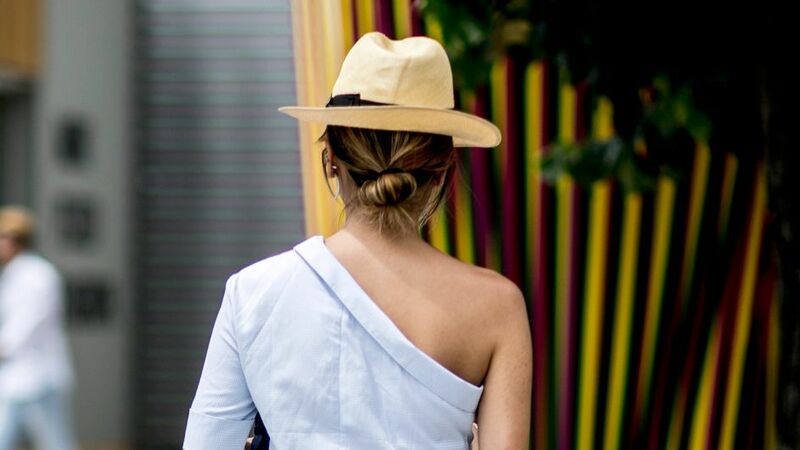 Shop the best hats to wear around the city this summer. With the winter chill in full force, it's easy to let your wardrobe suffer. 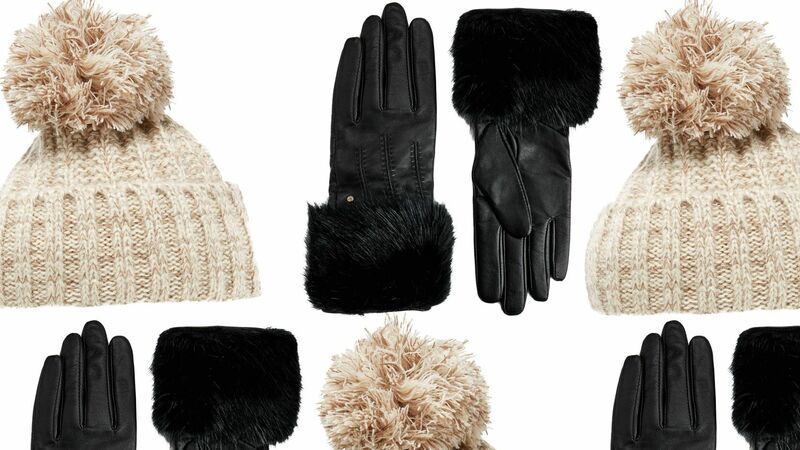 Here are six head-turning glove and hat combos. Organic Raffia Hat One Size - Coral. Organic raffia hat with a chiffon scarf and 4 inch brim. Organic Raffia Hat One Size - Black. Organic raffia hat with a chiffon scarf and 4 inch brim. Organic Raffia Hat One Size - White. Organic raffia hat with a chiffon scarf and 4 inch brim. Organic Raffia Hat One Size - Sea Foam. Organic raffia hat with a chiffon scarf and 4 inch brim.